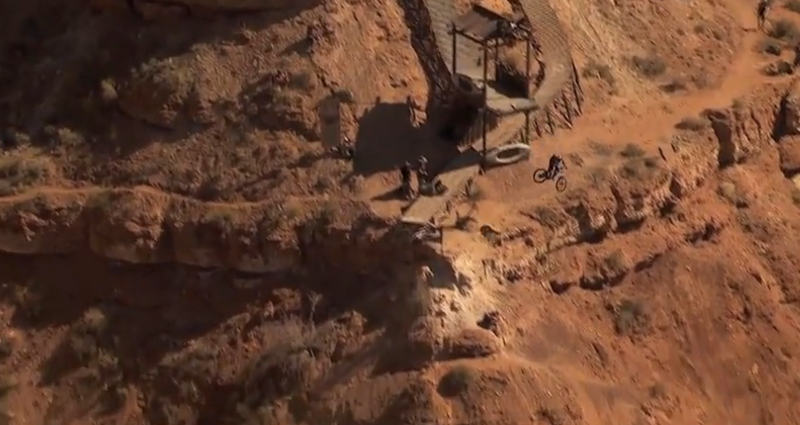 Kurt Sorge walked away with the biggest win in freeriding yesterday at the 2012 Red Bull Rampage. His run mixed technical steeps with huge airs and a few tricks thrown in for good measure. Enjoy a replay of his winning run below, or watch a rerun of the entire event here.